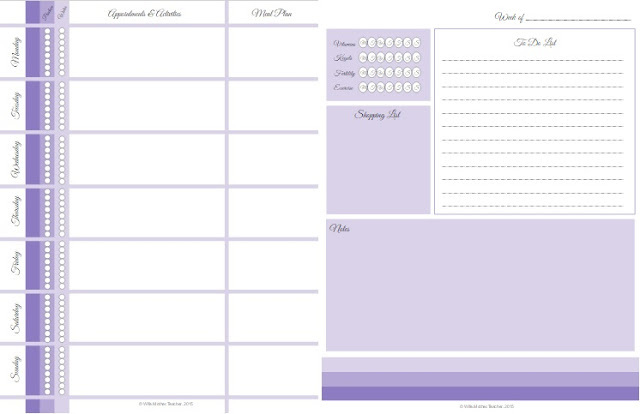 WifeMotherTeacher.com is offering a free download of The Working Mom’s Printable Planner. I just headed over to the blog mentioned above. If you have any other suggestions for good blogs for mothers who work outside of the home, please share. I love your blog. I love to see your shopping lists and meal plans. You had a feature where you were doing a few things each day to keep your home tidy. I really liked that and picked up the habit for a little. It did not last long, but I felt accomplished while I was doing it.